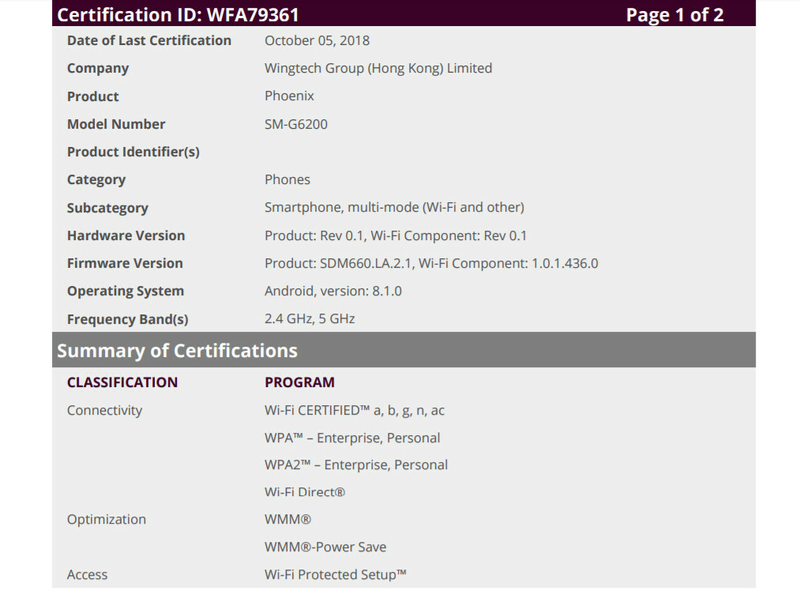 Ahead of its expected release next week, the Galaxy A6s has just been certified by the Wi-Fi Alliance. As is typical with these listings, not too many details are provided about the device itself. But what’s interesting about this specific certification is the manufacturer. See, since the very beginning, Samsung’s various factories across the globe have been in charge of producing its mobile devices. Following increasing labor costs and weak performance in China, though, it was recently reported that the company would shift some of its production to a third-party manufacturer, starting with the Galaxy A6s. And today’s listing confirms that this company is indeed Wintech, as previously expected. Alongside the information about the manufacturer, the presence of a Snapdragon 660 is also revealed. This will reportedly be coupled with a considerable 6GB of RAM and the choice of 64GB or 128GB of internal storage. Unsurprisingly, the device will come equipped with a large 6-inch AMOLED display which will be powered up by the 3,300mAh battery that is present. Lastly, it seems Samsung has taken the easy route by pre-installing Android 8.1 Oreo rather than the newer Android 9 Pie. 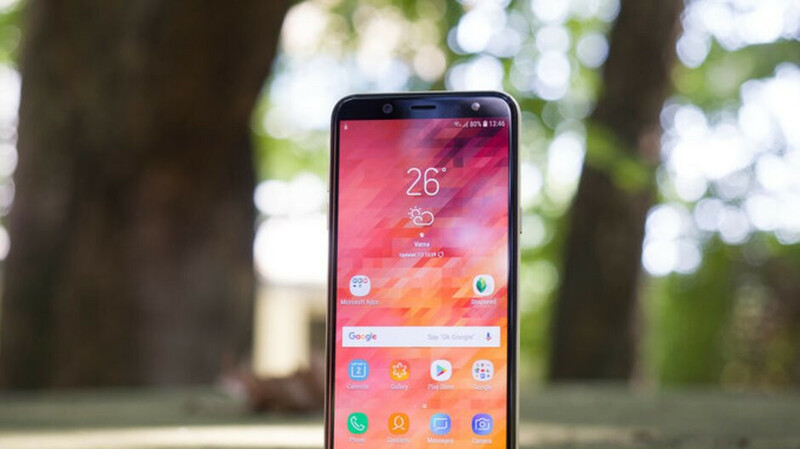 The Samsung Galaxy A6s, which is expected to be sold under a different name in Europe and certain other markets, will arrive next Thursday, October 11 alongside the larger Galaxy A9s.